Connecting Minds. Exchanging Ideas. 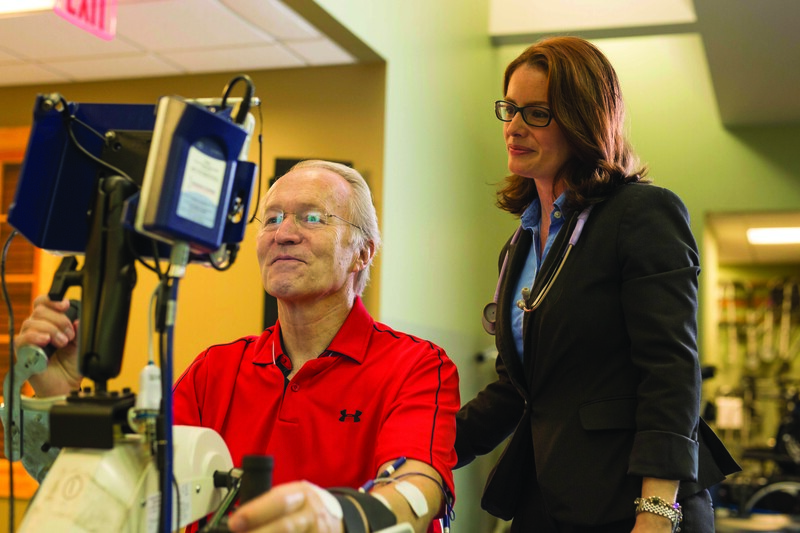 A Madonna Rehabilitation Hospitals and University of Nebraska-Lincoln collaboration in neuroscience research & rehabilitation. 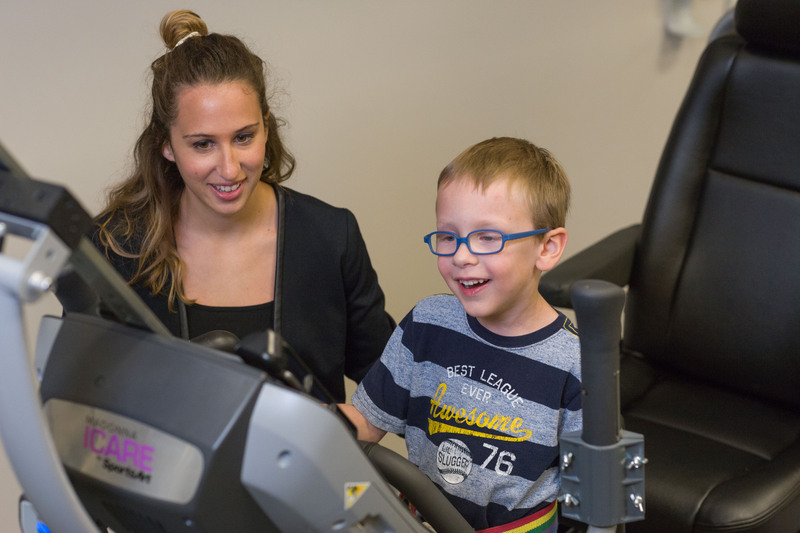 The Institute for Rehabilitation Science and Engineering’s groundbreaking research brings new and exciting technologies and treatment approaches to rehabilitation for patients served at Madonna and across the world. Their efforts are a vital extension of Madonna’s mission – to equip those who have sustained injuries or disabling conditions with tools and skills necessary so they can resume activities that give meaning to their lives. 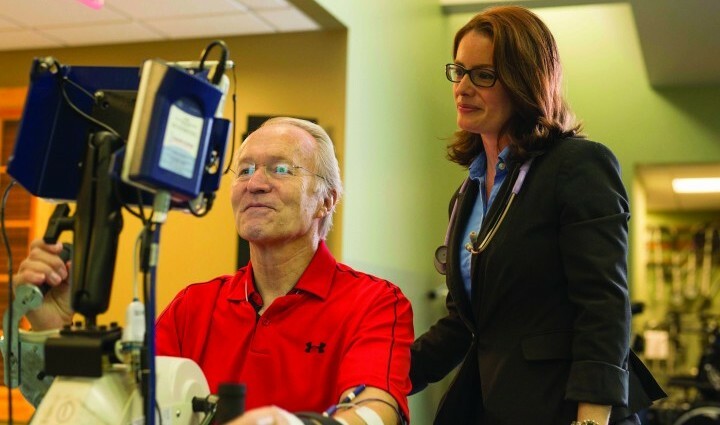 The Institute’s research bridges health, academic, business, governmental and disability communities to initiate and develop productive collaborations that advance its mission and bring value to its partners. The Institute’s premier teaching environment serves as a catalyst for changes in thought and practice at the national level. 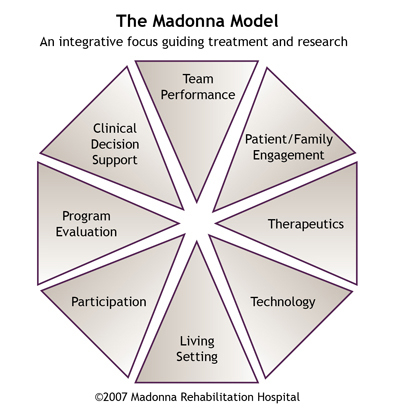 The Madonna Model serves as a framework for the design and delivery of comprehensive, coordinated rehabilitation. 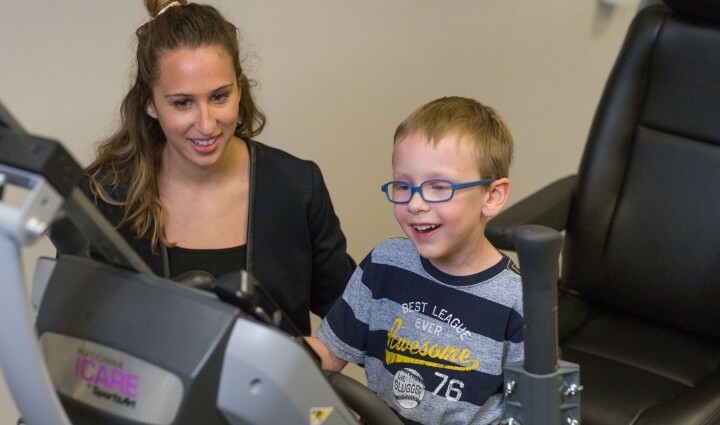 It is also a method to guide the design, conduct and analysis of contextually-based clinical rehabilitation research. 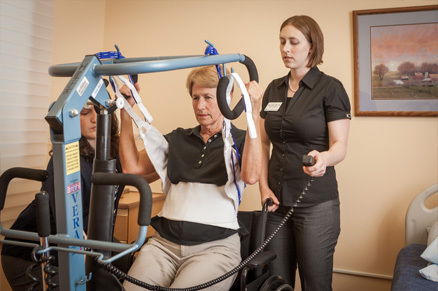 View an extensive list of publications and presentations produced by each of the areas within the Institute for Rehabilitation Science and Engineering. Find out how you can participate in a study or volunteer as a research assistant.